As a full service professionally licensed property management company we offer to handle all of the day-to-day requirements as well as the financial organization and record keeping that is required for every transaction involved with your property. Some property owners like to keep track of and handle their own bills for their property, while others prefer not to. It is up to you to decide how much you want to be involved with that. 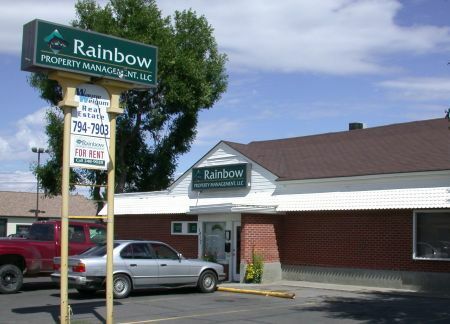 Call (406) 248-9028 or stop by Rainbow Property Management today to speak with Tom. You can also contact us to set up an appointment. We enjoy an excellent property management record with very few evictions. Our experience in rent collection with extensive tenant screening keeps our lost property revenue at a minimum. Review of the credit reports of all adults applying for tenancy. Verification of previous landlords’ experience with applicants. Criminal Background Check to screen out Violent and Sexual Offenders. We may accept qualified guarantors (co-signers) in the event the applicant does not meet our approval standards. Ask for Faith to discuss leases and rent collections. Open house style and private one-on-one showings of the available units 6 days a week! With our property marketing methods we are generally able to rent out units before they become vacant, or in new construction, before they are finished being completely built! Contact Adam or Stephanie to discuss how you prefer to advertise your rentals. We have a full time maintenance staff and rotating 24 hour emergency service for all properties we manage. Each maintenance person has their own van stocked with necessary tools and equipment. For specialized or licensed professional only work we have contracts with local contractors that offer quality workmanship, which we are able to provide at volume discount pricing to our clients. 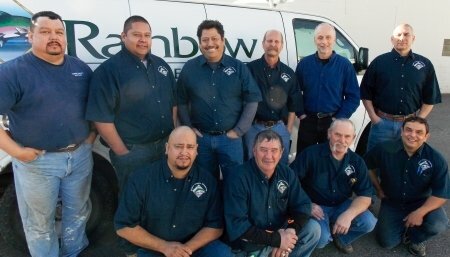 We can provide any maintenance plan to suit your property needs from yard care to complete remodeling. Contact Paulette to discuss the condition of your property and any maintenance needs. Rental units are inspected randomly several times per year by our property managers to check for cleanliness, damages, undocumented roommates, and other possible lease and rule violations. We also like to make sure tenants’ needs are being met and that any maintenance issues are handled promptly and properly. Every time a maintenance person visits a tenant they fill out a review sheet of the property, with remarks on the condition of the unit and its inhabitants, that we review to make sure everything is as it should be. Our property management transactions are stored in a property management software database program. Information may be retrieved and reviewed at any time for effective evaluation of your investment. At month end, we furnish a monthly cash flow statement to you, documenting all income and expenses. This statement is prepared on the last working day of each month and is sent to you with your proceeds check. 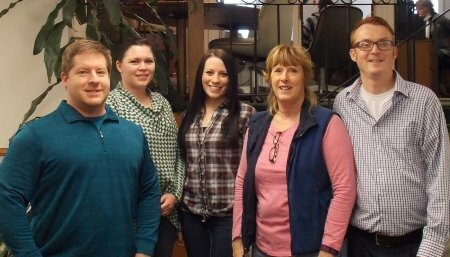 If you have questions about record keeping or disbursements contact Terry who oversees accounting. Management fees are negotiable. As the number of units managed increases, the percentage is reduced. Cost can be determined by size and complexity of your property. No property is too large or small. 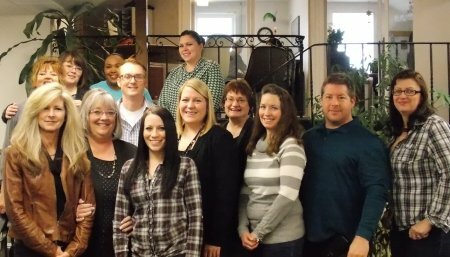 We encourage you to call us at (406) 248-9028 or contact us to set up an appointment to discuss our various fee options.